Radio Disha oriya Live Streaming Online . Listen odia radio stations Online . 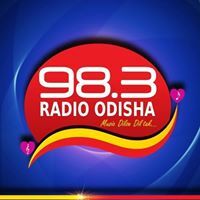 Radiodisha is a subsidiary of Odisha Television Network and is the first web radio in the state. This fm bring you both the latest happenings in the News world along with Live music tadka .